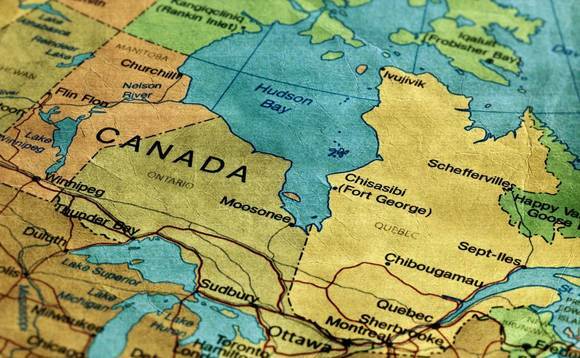 Neuberger Berman, the New York City-based asset manager, has acquired Breton Hill Capital, a Toronto-based investment manager with approximately US$2bn in assets under management. Details of the deal, including the price paid, weren’t disclosed. Founded in 1939 and privately-held, Neuberger Berman manages around US$271bn in assets on behalf of institutions and advisors around the world. In a statement on its website, Neuberger Berman said the acquisition would boost its “quantitative investment capabilities”. BHC’s co-founders Ray Carroll, Simon Griffiths and Frank Maeba – who have worked together for more than 19 years – and 11 other members of their team are expected to make the move over to Neuberger Berman, the statement added, noting that there would be “no changes to the BHC investment process”. The BHC team is expected to formally join the Neuberger Beman operation in the fourth quarter. Neuberger Berman Canada managing director Clay Khan said the addition to his operation of the BHC team “further demonstrates our commitment to the Canadian marketplace”, and would “significantly augment our ability to deliver a broad set of investment strategies to the Canadian investment community”. In addition to Canada and the US, Neuberger Berman operates outposts in some 17 other countries, including Europe, the Middle East, South America and Asia Pacific.